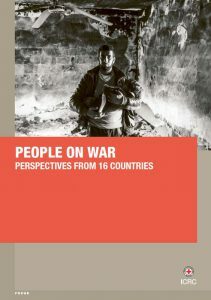 Between June and September 2016, over 17,000 people in 16 countries were asked to share their views on a range of issues relating to war – in the People on War survey. The results are both reassuring and alarming. We asked people living in countries affected by armed conflict if they believe the rules of war matter. They do. Over two thirds of people living in these countries as well as those from countries that are permanent members of the UN Security Council and Switzerland think it makes sense to impose limits on how they are fought. Almost half of those surveyed in conflict-affected countries believe the Geneva Conventions prevent wars from getting worse. But we also see that people are becoming resigned to the death of civilians as an inevitable part of war. There is a disconnect between public opinion and the policies and actions of States and armed groups. 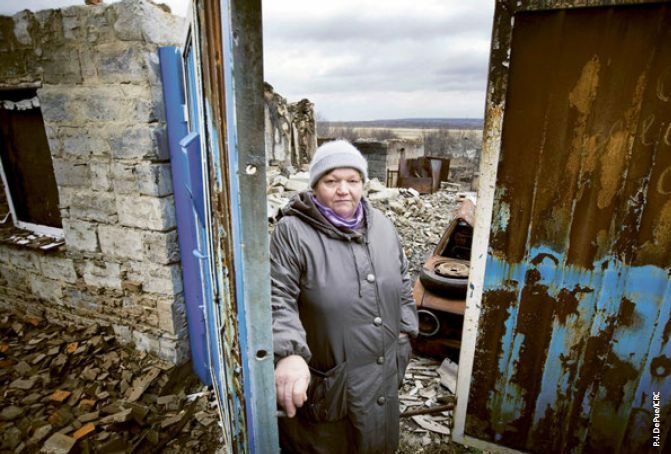 Violations of the laws of war – including the targeting of civilians, humanitarian workers and hospitals – continue. Yet the survey results clearly show that the majority of people understand that these practices are wrong and that civilians and health-care workers and facilities must be protected.